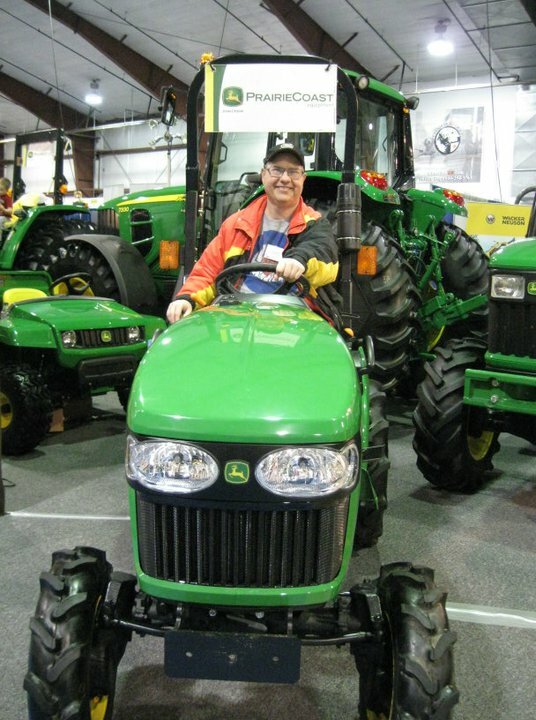 Abbotsford – The Pacific Agriculture Show will showcase the latest and most innovative equipment and technology for the agriculture industry. Parking for this years @pacagshow will be FREE, sponsored by #Kubota! Join thousands of farmers and agri-food producers at this 3-day Pacific Agriculture Show. With over 250 dealers and manufacturers, learn how to make your operation more efficient. From the latest agri-energy technologies to Small Farm Sessions led by Kwantlen Polytechnic University, meet with leaders and fellow community members in the agriculture industry. MLA Norm Letnick, the BC Minister for Agriculture, was the keynote speaker at the Wednesday kick off gala. 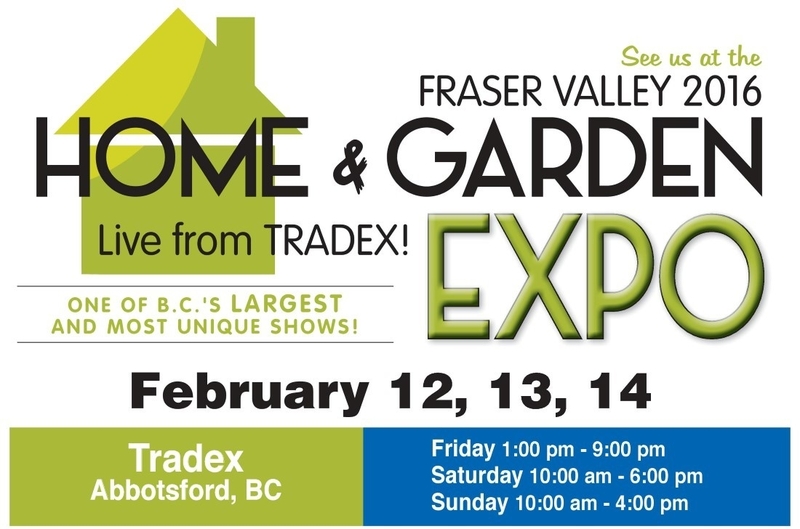 Be the first to comment on "Pacific Agriculture Show – Tradex – January 26 – 28"